Art Dallas can provide creative Print on Demand (POD) solutions ranging from prints on traditional papers, canvas, murals and wallpaper, as well as alternatives such as aluminum, acrylic, wood and more.Art Dallas can print on almost any material under 2 inches thick! 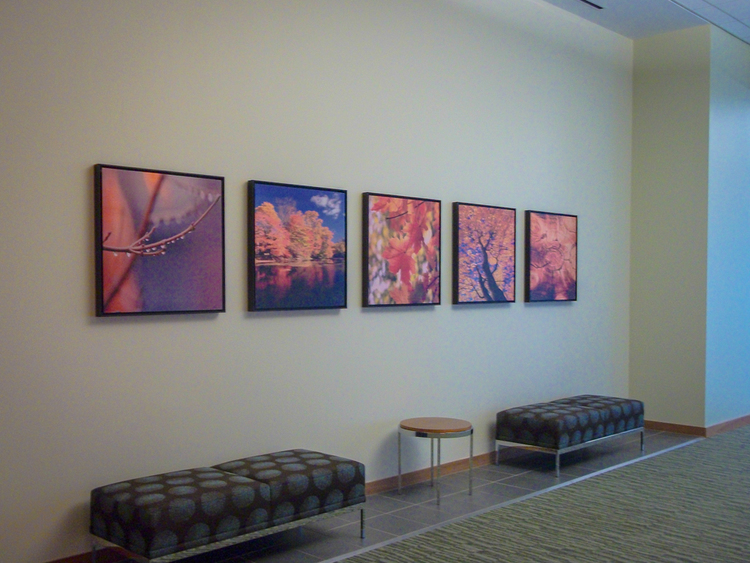 Art Dallas prints on paper are a cost efficient solution for providing beautiful artwork to your project. When framed these pieces create a fun flair to any style Art Dallas provides a full range of picture frame moulding styles to choose from. Our fully custom framing allows the client the flexibility to design concepts and develop sizes that fully integrate into their space. Aluminum is a great light weight alternative to framing. Aluminum is the lightest of our artwork solutions and allows for a sleek and ultra-modern look and feel. 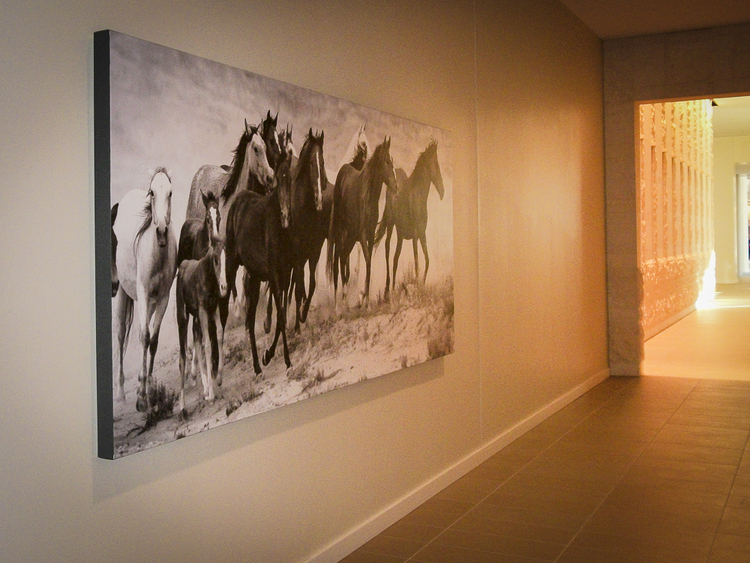 Art Dallas prints custom images directly on aluminum allowing the aluminum to shine through your image. 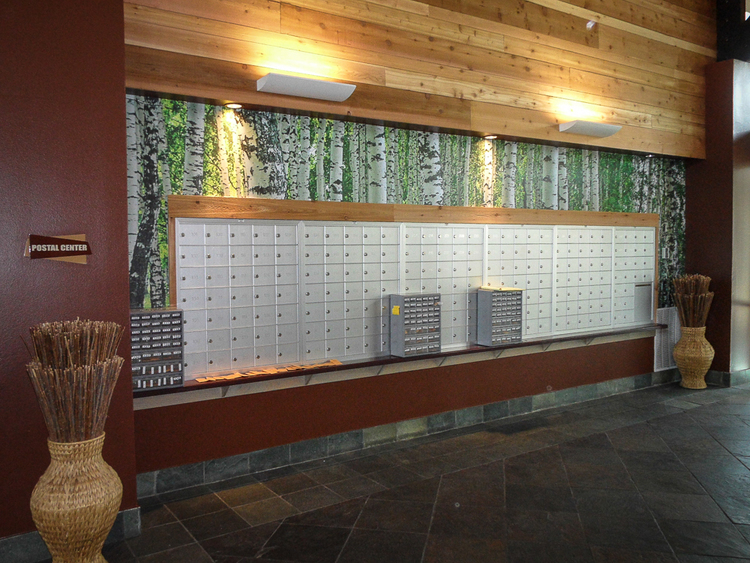 Aluminum is installed with standoffs that are complimentary with every piece of artwork. As innovators in the process of printing on acrylic, Art Dallas has perfected our application using specialized high quality processes that are second to none. Our standard process includes the use of standoffs as the preferred hanging method. 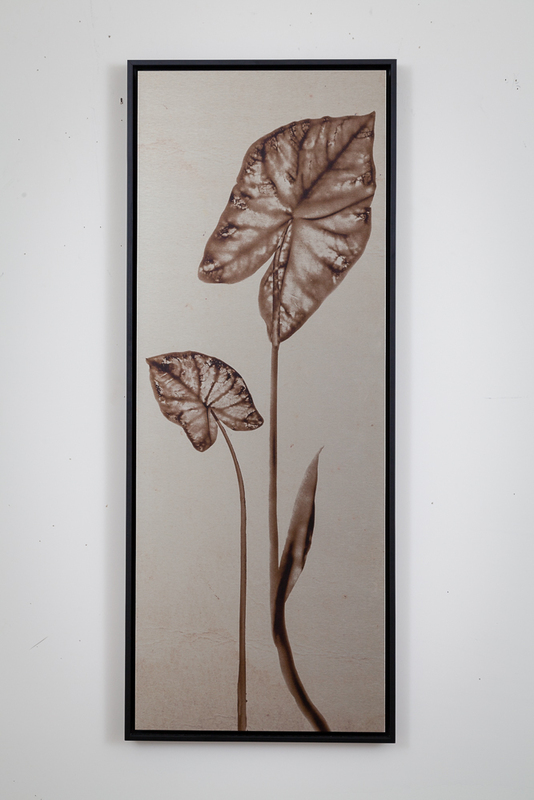 Standoffs are provided with each acrylic piece of art or can be purchased separate. nature lovers solution to beautiful decor! We call our beautiful prints on wood eco-chic! Perfect for specialized projects. These pieces can be framed or hung with standoffs or even standing out as wood boxes. 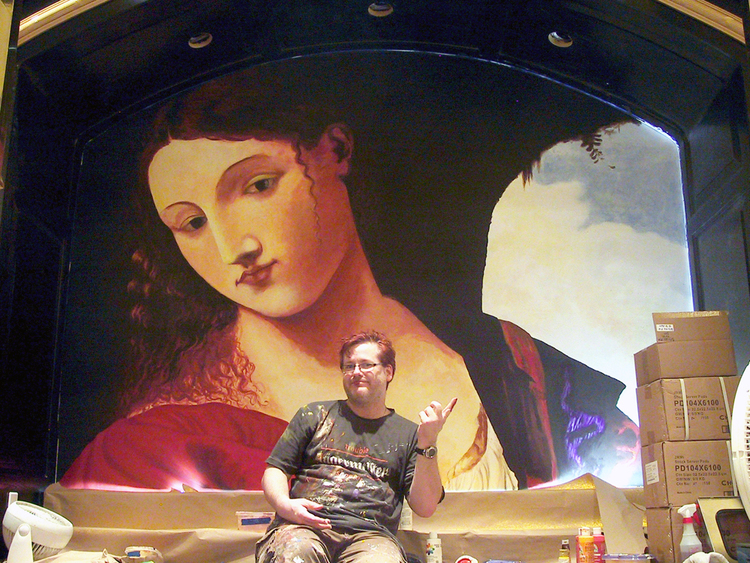 Art Dallas provides 2 different ways to express beauty on a large scale. 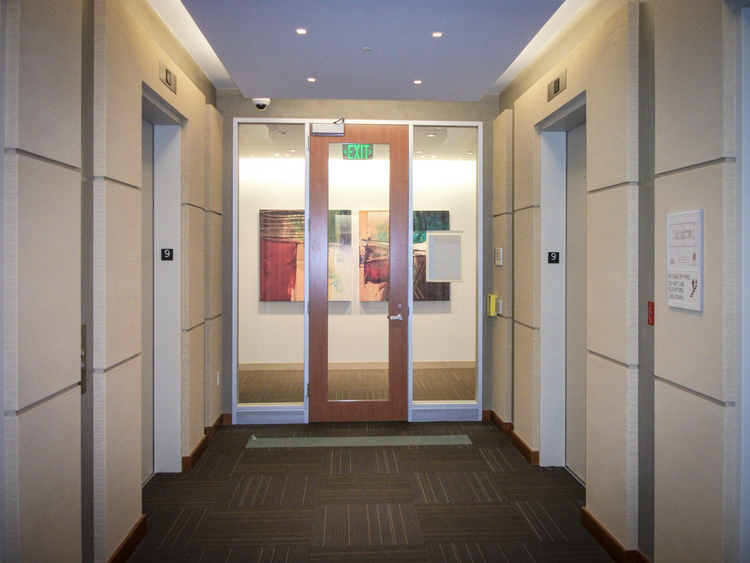 Art provides a way to help cue your visitors through navigation of your space without confusion - placed in the right location it can guide a person to key office locations. Art Dallas can create a wide range of wayfinding art as well as more traditional signage that is aesthetically pleasing and creates a positive impression.